Train travel can be a thing of sweet leisure. Moving at high speeds and watching landscapes and cities go can be all very exciting; and unlike how many perceive train travel, a travel style of yesteryears- is actually untrue! According to the booking data of Klook, a Hong Kong-based booking platform, since fall 2018, the most frequently booked Eurotrips by rail traverse Switzerland, UK, Italy, and Germany. The data also shows that over 60 pc of travellers preferred to visit multiple stops in a single country for their Eurotrip on rail. Here are some inspirational itineraries as suggested by the travel experts themselves. Keen to see several natural wonders in one trip? Make a beeline to Switzerland. 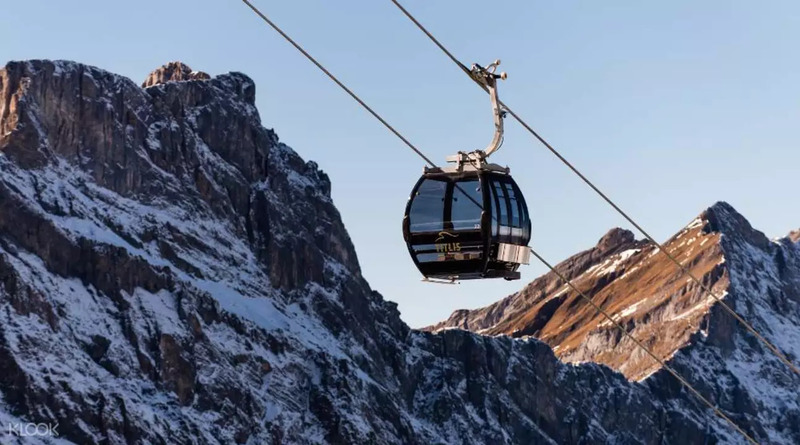 After touching down in Zurich, make your way to the beautiful city of Lucerne, where you can soak up unparalleled views of Mount Pilatus from the comfort of an aerial cable car. From there, you can go hiking in Interlaken, or ride to the peak of Jungfraujoch – home to the world’s highest rail station and one of largest glaciers in the world. You can also choose to wind down in the resort town of Montreux, located on the banks of glorious Lake Geneva. Cap off the nature-packed journey in Geneva, a hiker’s paradise that is ringed by imposing mountains. The most accessible choice is Saleve mountain, just south of the city, where you’ll find over a dozen hiking trails to choose from. Although many relate British food to simple pub food, that really isn’t the case. The country has a rather eclectic food scene, which matches its diverse populace. London, is in fact, one of the food capitals of the world. The city is home to Michelin-star restaurants, including those serving Indian cuisine, and there is also an array of trendy, Instagrammable cafes and age-old bakeries. 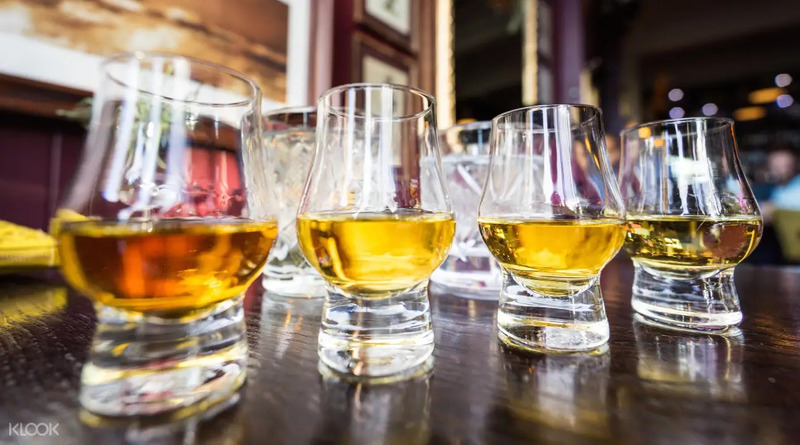 A not too long train ride from London will take you to Edinburgh in Scotland, where there is a whole lot of local food to sample. Next up on the train route will fall the walled city of York, which boasts of Roman, Viking, Normal and Tudor influences. From here comes the world-famous Yorkshire pudding. The journey concludes in Cardiff, Wales, which is a rapidly evolving culinary destination. Synonymous to love and a popular honeymoon destination amongst Indians, Italy is for the fancy and the foodie! 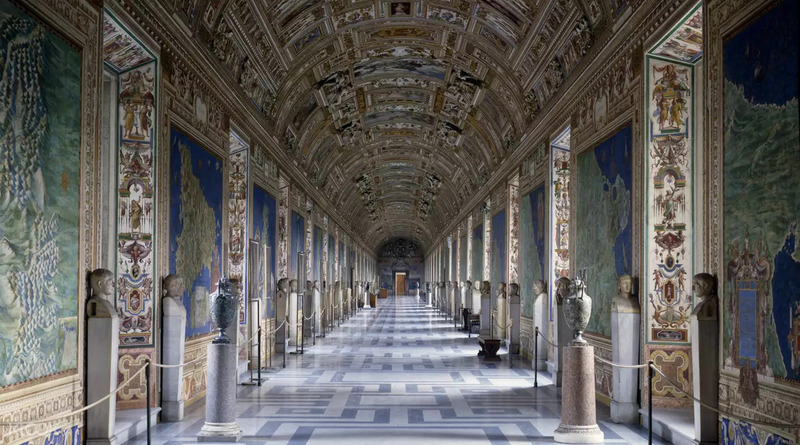 This journey starts in Rome, where world-renowned monuments and artwork such as the Vatican Museums, Sistine Chapel, and the Colosseum set the tone for an unforgettable ride. From here one can head to Florence and experience a variety of things including gourmet and art. In Venice one can explore the romantic canals, artisanal Murano glass, and unique dining traditions, and in Milan the architectural marvels like Piazza del Duomo, La Scala opera house, and an impressive collection of Da Vinci’s masterpieces, including The Last Supper, at Santa Maria delle Grazie church will make for some of the best artistic experiences one can have . 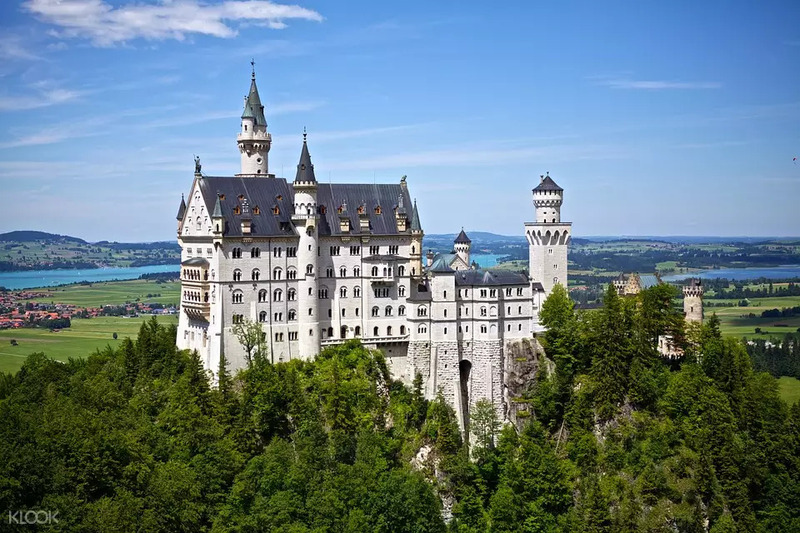 Start in Munich, where the Romanesque Revival-style Neuschwanstein Castle (the inspiration behind Disney’s Cinderella castle) awaits the curious imaginations of the travellers. Also include Harburg Castle, the preserved medieval town of Rothenburg ob der Tauber, and the famed Romantic Road, on your itinerary. In the romantic city of Heidelberg, cobblestoned streets, 16th-century castle ruins, and beautiful old bridges are the highlights. Towards northwest, Cologne is the perfect pitstop for architecture, with its large cluster of Gothic and Neo-Romanesque buildings. Head to Hamburg’s architecture on a Discovery Walking Tour, which passes by the neoclassical Town Hall, St Nikolai Church, and Speicherstadt – a UNESCO World Heritage Site and the largest warehouse district in the world. You can’t visit Germany without stopping in Berlin. In this multicultural city, a half-day East Berlin Walking Tour hits historic landmarks, including the Brandenburg Gate, Chapel of Reconciliation, remnants of the Berlin Wall, and Tunnel 57 which was once used as an escape route. There are over 50 railways throughout Europe. Klook’s tip: get a Eurail pass and point-to-point ticket sales before you venture out!